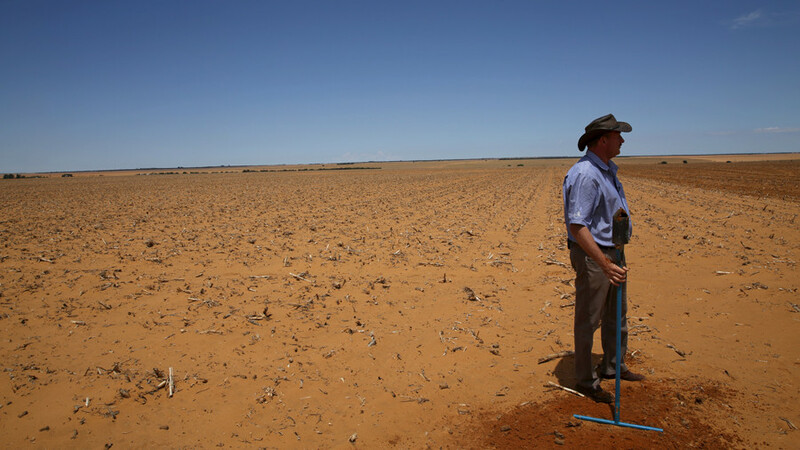 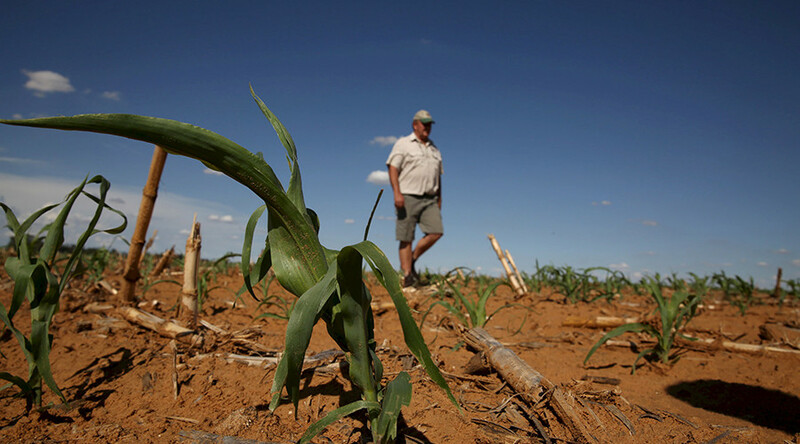 The former member of One Nation, a right-wing populist party in Australia, Anning talked to supporters of South African white farmers outside Queensland’s parliament in Brisbane on Sunday. 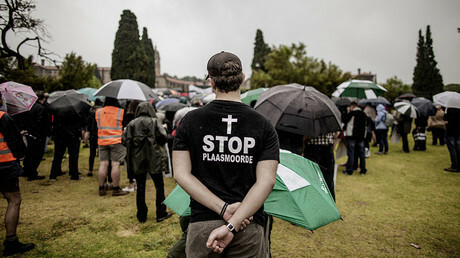 The alleged persecution of white farmers in South Africa has been highlighted by recent media reports. 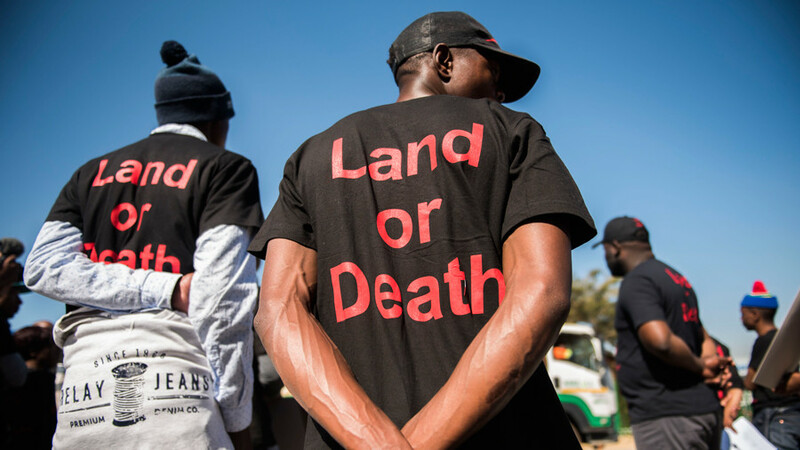 They began covering the events after South African authorities approved new legislation allowing the redistribution of lands owned by white farmers to black South African citizens. 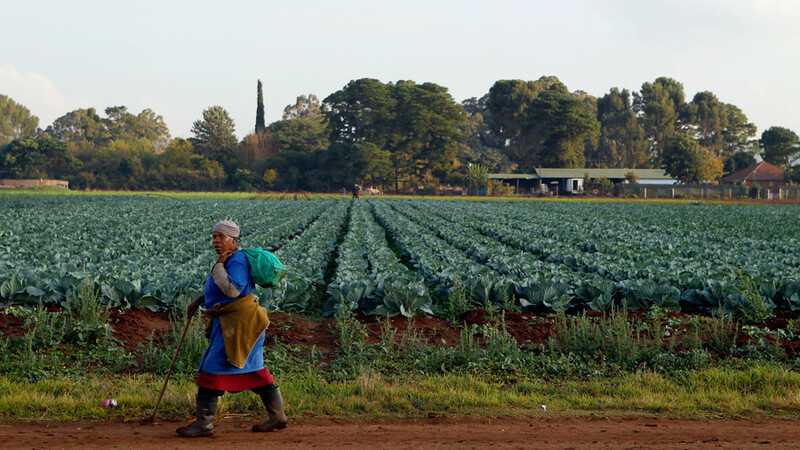 South Africa's 50 million population is predominantly black, but white citizens reportedly own 72 percent of farmland. 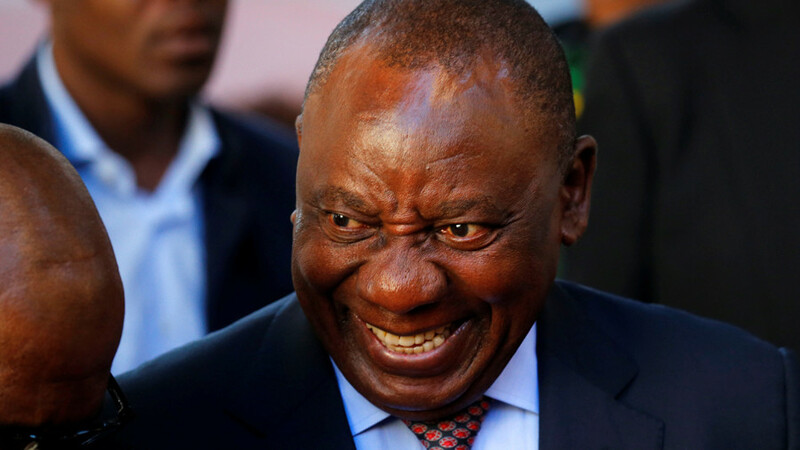 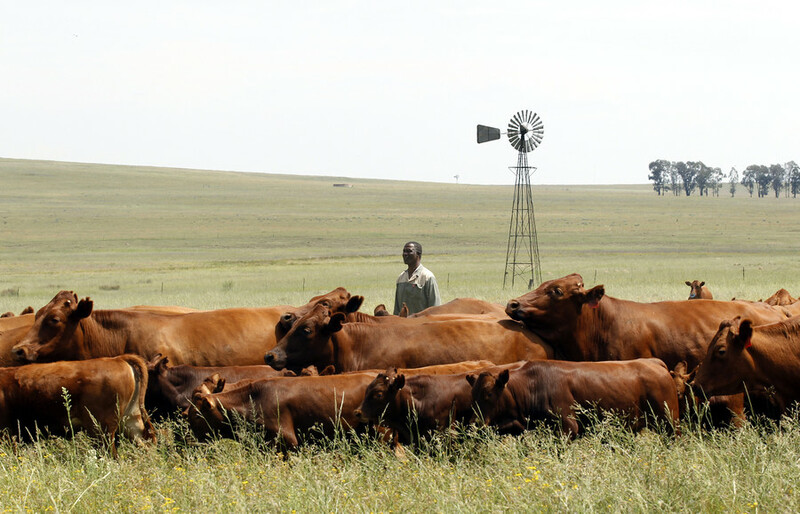 The country’s new president, Cyril Ramaphosa, pledged last month to return the lands owned by white farmers since the 1600s to the black citizens of the country without compensation for the owners.